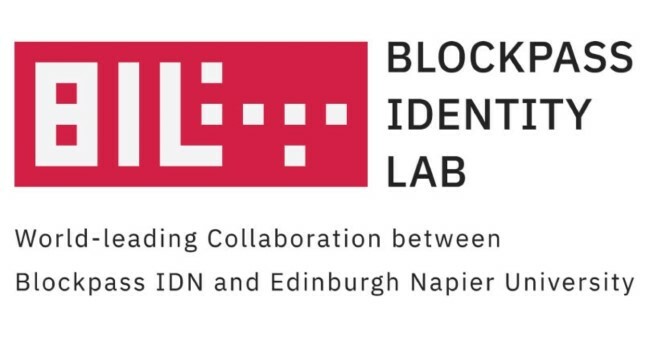 Self-sovereign identity application Blockpass and Edinburgh Napier University have recently announced a major collaboration revealing plans to soon establish the Blockpass Identity Lab (BIL). This collaboration is expected to open up pioneering methods to protect consumer identity and the right of citizens to private data. The funding provided will be used to finance research staff, PhD studentships, and a virtualized blockchain environment over three years. Why do we need self-sovereign identity? Technology is changing at an incredible pace and the advent of nascent technologies will radically shape the future. Some of the technological innovations emerging every year have tremendous potential to shake up the world and make a gradual transformation in our lives. Most notable amongst them is blockchain, which is considered to be the most ingenious invention since the birth of the Internet. 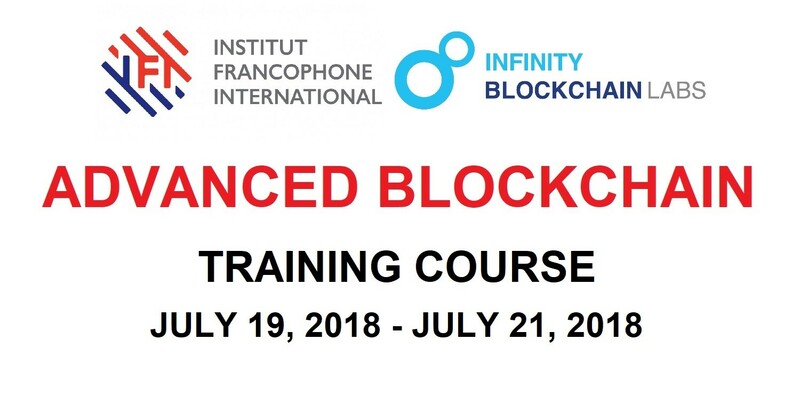 On a large scale, the focus of blockchain R&D, which is still quite a niche area, is beginning to diversify more from the original focus on cryptocurrencies and investments with applications being increasingly developed in areas such as insurance, supply chains, gaming, advertising, education, and farming. 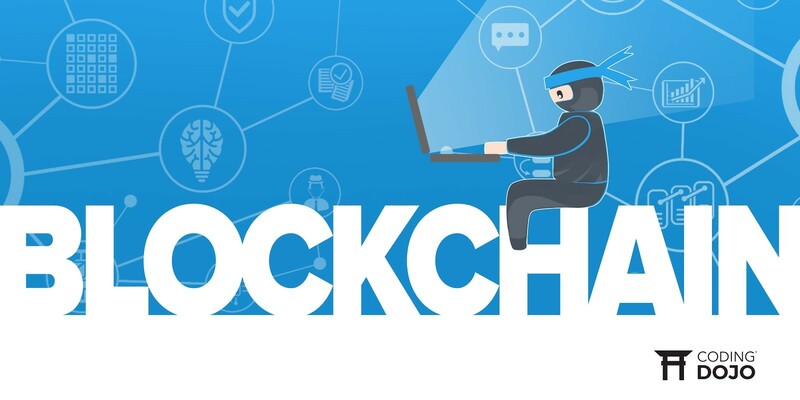 Despite this, the vital importance of the crossover between blockchain technology and digital identity, particularly self-sovereign identity, has not had much research published around it. Some of the more well-known efforts in the area of developing identity have come from Microsoft and Estonia. Microsoft’s Identity Division has reported that it is working on enabling digital identities owned by users, giving user will have complete control over who accesses their data and how it is used. Estonia has created the Estonia ID card which is a cryptographically secured digital ID which uses blockchain-like infrastructure. What is Blockpass and how it could help? Although recent the European Union General Data Protection Regulation (GDPR) has bought consumers greater data protection, companies still have access to a user’s personal data. In fact, when data is given to an entity, they have the ability to misuse or lose it. The only solution to this issue is a self-sovereign identity, where a user is in full control of their data and companies or services cannot see the details of this personal information. Understanding this, Blockpass has made efforts on improving and developing apps to alleviate this problem. Blockpass Identity Lab has been established with the mission to carry deeper research and development in this field and provide a path to the ultimate goal of true-self sovereignty. What is in Blockpass Identity Lab (BIL)? Located in Edinburgh Napier University ’s Merchiston campus and run by Professor Bill Buchanan, BIL is aimed to push identity research further. One of the lab’s key focuses is on Zero-Knowledge Proofs, which is the ability to validate the authenticity of information without having access to, or knowledge of, the information. With ZKP, Blockpass would allow a user to maintain complete control and confidentiality of their data, whilst providing merchants proof that the user fits the criteria they are required to conform to. The other focus of the research will be on homomorphic encryption, which enables computation to be carried out on encrypted data as if it were unencrypted. Therefore, encrypted data can be analysed without revealing it in its raw form — further enhancing the privacy of a user’s personal information. When will the lab start? Currently, BIL has been working to be fully operational in September 2018. In the long run, the lab will expand to undertake ground-breaking research on areas such as the Internet of Things and device identity — providing important knowledge that can be utilized by Blockpass as it expands towards its ultimate goal of complete human, company, device and object identity. Beyond just identity, research will also be carried out that will benefit food provenance, the construction sector and digital voting. Currently, the lab is seeking PhD students who share same interests in cryptography, identity, and blockchain technology. Scholarships are now open for PhD studentships which will fully cover the UK/EU tuition fee rate in three years (applications from outside the EU will need to cover additional tuition expenses). Deadlines for application will be set at the June 18th 2018. Moreover, the Blockpass Identity Lab is welcoming any organizations that wish to collaborate in the blockchain sphere. As well as this, the lab is interested in beginning dialogue with universities that have an interest in affiliating and collaborating on research papers or sending and receiving visiting researchers.